Born Buckeye designed by milo based on Woocommerce shop, Buddypress & WordPress templates. Born Buckeye is one fan’s dream yet fulfilled. It started back in 2006 as an idea to combine custom graphic design with a unique name. Not only is Milo a talented as a graphic designer but she also provides excellent recommendations for technology which helps to maximize the performance of the website. Very helpful and professional. A great experience from beginning to end of the project. 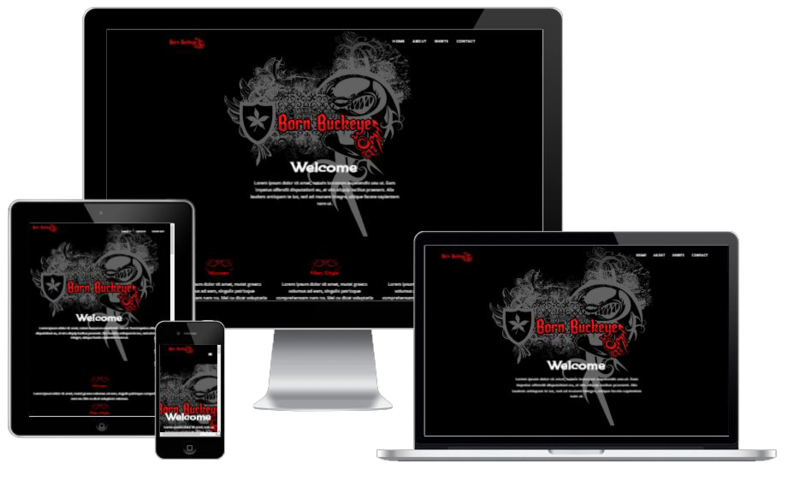 The Bornbuckeye WooCommerce shop project includes a responsive tablet & mobile design, so anyone can see the site any time, any place, on any device.